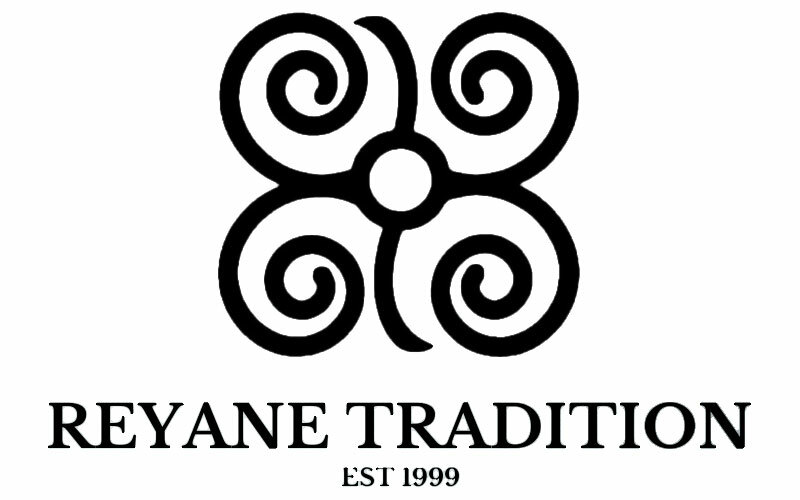 Designer Reyane Tradition has 43 perfumes in our fragrance base. The earliest edition was created in 2001 and the newest is from 2013. The nose who worked on the fragrances is Nejla Barbir.